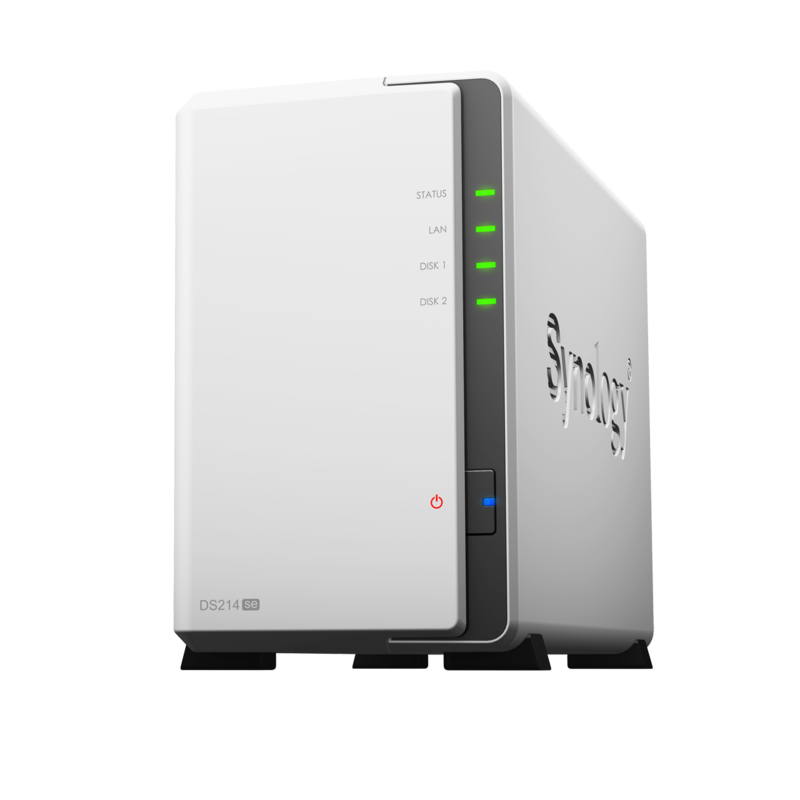 Synology also announced their most aggressively priced unit, for home users that will not take advantage of everything DSM has to offer. The se stands for "Single-Role" and not special edition. While capable of using DSM to it's fullest, it's not really designed for multi-tasking, but can run the full range of DSM applications. For those looking for an entry level NAS or want to replace something like an old D-Link DNS-321 or 323, this seems like the NAS for you. 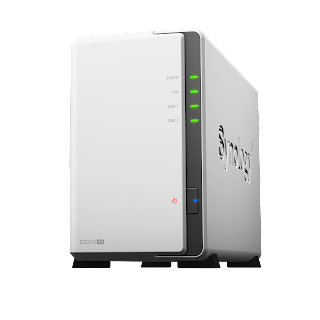 Bellevue, Washington—Synology America Corp. introduces the DS214 single-role edition (DS214se) both for home enthusiasts and business users that need network attached storage (NAS) to perform single-roles at an affordable price. 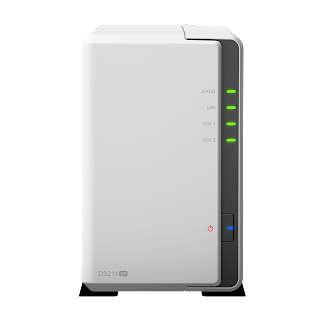 The DS214se makes the most of what a NAS is built for; remote access, file sharing, backup, and media streaming. 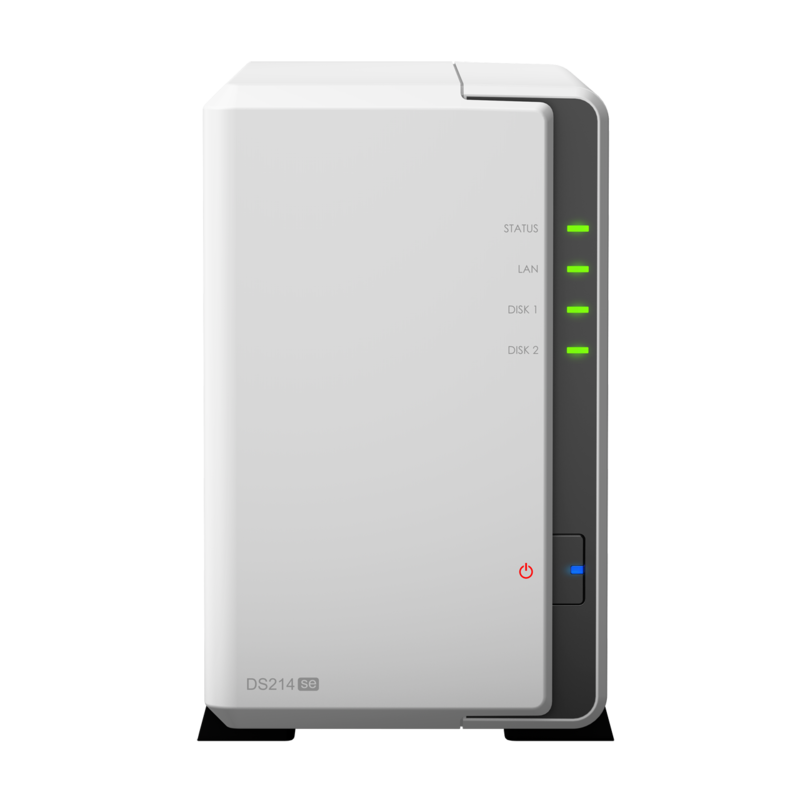 The DS214se was designed for users that want fast access to their data at an aggressive price. It sports read performance above 100MB/s, and is fully DLNA certified as a Digital Media Server (DMS). 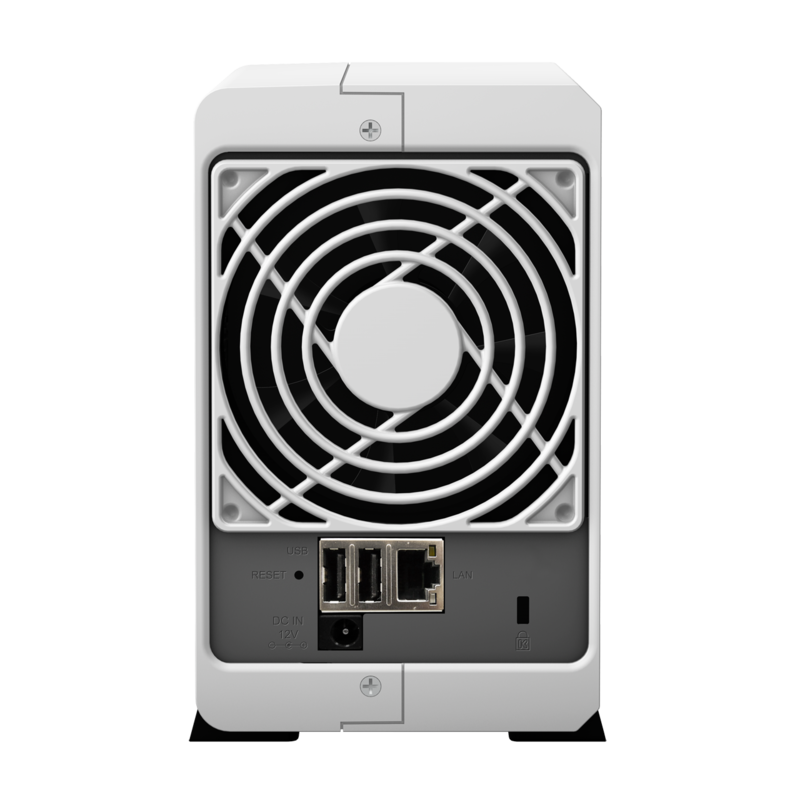 With an MSRP of $159.99, the DS214se provides the same versatile capabilities of its DiskStation brethren through DSM. The Synology DiskStation DS214se is now shipping globally, and will be available in the United States over the next couple of weeks.